Indium Corporation will feature their indium, gallium and germanium metals and compounds at the SVC Technical Conference May 6-7 in Chicago, IL. Indium Corporation supplies high-purity indium, gallium, and germanium metal. 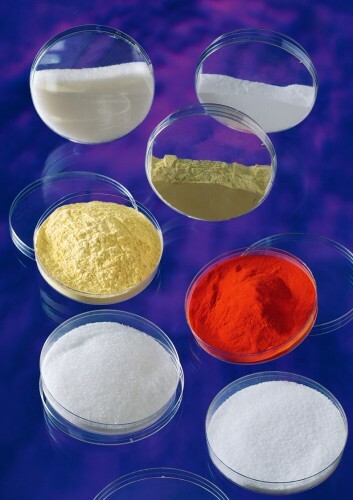 These metals are used in the production of alkaline dry cell batteries, flat-panel liquid crystal displays (LCDs), optical fibers, photovoltaic devices, III-V compound semiconductors, and more. Rigorous quality standards and advanced analytical instrumentation, such as ICP, BET, GDMS and FESEM, ensure consistent product quality, lot-to-lot. Indium Corporation’s indium, gallium, and germanium compounds are also used in the manufacturing of a variety of products, including semiconductor chips, electronic components, high-reliability batteries, and other complex electronic products. Indium Corporation’s experienced and dedicated engineers are always available to provide advice on which compounds are best suited for your application. To speak with Indium Corporation’s technical experts, visit booth 413 or email us at askus@indium.com. For more information on Indium Corporation’s metals and compounds, visit www.indium.com/metals, or email bjackson@indium.com.